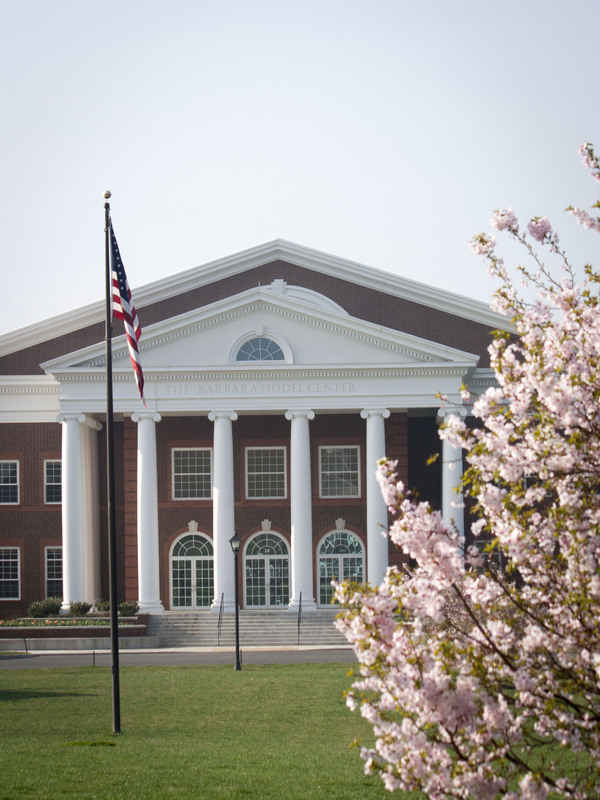 For many students who attend Patrick Henry College, financial aid from other sources is a key to meeting college expenses. The College will do all it can to provide financial aid. However, students and their families must research other opportunities for funding their college education. While there is no quick and easy way to locate private scholarships or grants, diligent searching often yields significant results. It takes time, energy, and persistence. Your local Chamber of Commerce, guidance office in your local public high school or Christian high school, local library, and local newspaper are some places to search for assistance. You may have read that many scholarships go unclaimed each year. Although true, the reason is often that the scholarship has such narrow restrictions or requirements that few applicants qualify. Searching in your own community often turns out to be more successful. Success comes with prayer and diligently researching each source with attention to details, requirements, and deadlines. Some scholarships are based solely on merit or special achievement. Some are based on financial need. Don't automatically assume your family will not qualify financially. As the cost of attending college increases each year, students from many family financial profiles are finding that they may demonstrate financial need. When doing your research, take notes and/or make copies of scholarship data or announcements. Keeping a financial aid journal can help you manage your research. Obtain all the pertinent information and requirements. Print or type applications and complete them thoroughly. Meet deadlines. Pay careful attention to content, grammar, and spelling. Incomplete applications are often discarded in favor of well-done and complete applications. Take the time to represent yourself well. The United States Department of Education has granted Patrick Henry College approval to participate in DOE programs. 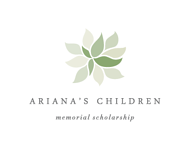 Its listing in the DOE's Directory of Postsecondary Institutions (OPE ID # 039513-00) qualifies interested students to participate in a number of private opportunities for financing their education at Patrick Henry College. This includes state 529 college savings plans, scholarships, grants, and private student loans. For further information, please refer to the IRS Publication 970, Tax Benefits for Education. But remember, governmental funds of any type may not be used at PHC. This includes federally funded Title IV programs, state funds, ROTC Scholarships, and the G.I. Bill. The above resources are provided to assist you in your search for financial aid outside of Patrick Henry College. Please note: It is important that students use discernment when searching for scholarship funds. The College is governed by its Board of Trustees according to its Fundamental Statements and will not accept any funding, private or governmental, which includes terms that supersede the Board’s authority or conflict with these Fundamental Statements. The Internet is one of the best places to find scholarship sources. Keep in mind that a number of the websites are businesses. You should not pay anyone to do financial aid searches for you. There are many free ways to find scholarships and grants on your own. Most of the search services allow students to enter profile information on their interests or talents, and the site will search for scholarships that might be possible for the student. When you use search engines, use such terms as "scholarships," "education," "financial aid," etc. Do check all kinds of sources, such as parent's employers, clubs, associations or organizations where you have affiliation, national organizations which sponsor oratorical, speech, and debate competitions (e.g., American Legion), religious organizations, home school support groups, and local community service organizations (e.g., the Kiwanis Club or Lions Club). Also check directories of charitable foundations which may provide scholarships in your region. Your local church is another excellent place to search. Some church denominations offer financial aid resources for students from affiliated churches. Please note: It is important that students use discernment when searching for scholarship funds. Patrick Henry College is not able to guarantee that all sources are reputable. Some scholarship programs appear to be privately funded but are backed by government funds. Please watch for this as PHC does not accept government funds of any kind. The Ariana’s Children Memorial Scholarships (2 awards of $3,000-$4,000 each) support international studies and are awarded annually through an essay and proposal competition judged by PHC alumni. The PHC Alumni Association started the scholarship ($2,000) as a way to help students afford the cost of education at PHC. Scholarship recipients are chosen through an essay contest each year. 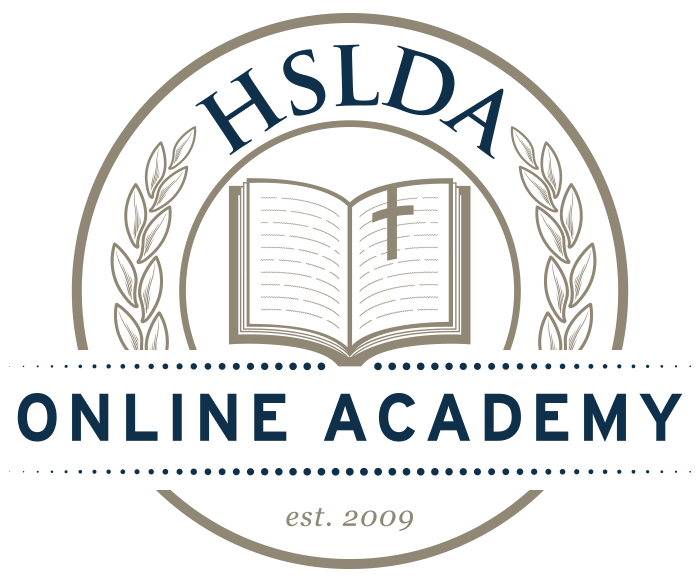 Taking online AP® courses through HSLDA Online Academy (from Fall 2014 onward) ensures that every tuition dollar spent at the Academy will be matched with a Patrick Henry College tuition scholarship.